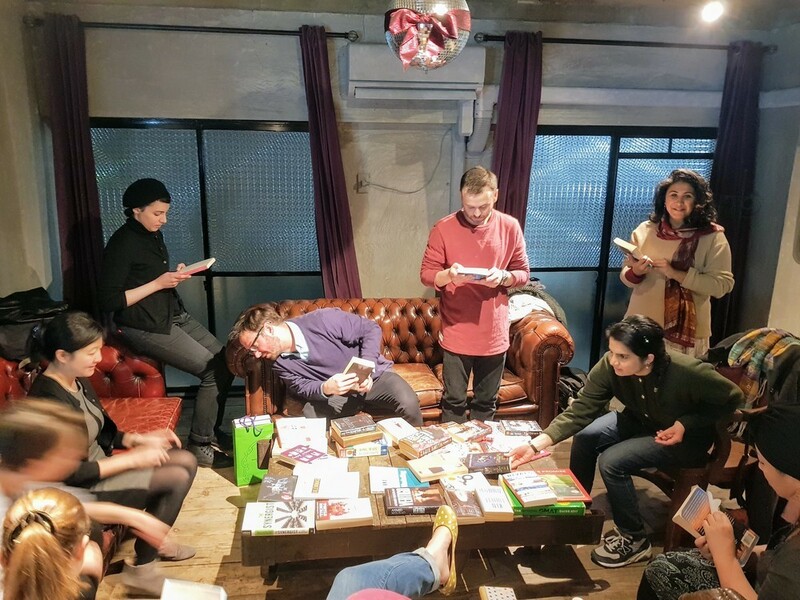 Welcome to our seventh book exchange meet-up, hosted in the fantastically hipster lounge of Tokyo Cheapo HQ. If you would like to attend, please sign up below, and if you can’t come then remember to cancel your spot for someone else! Thanks as always to TokyoChapter for hosting us in the fabulous Ninetytwo13 lounge!